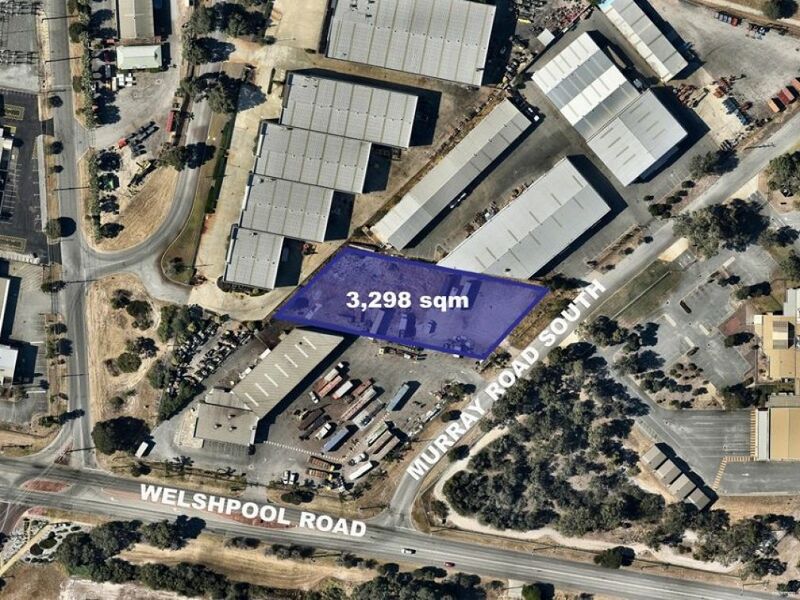 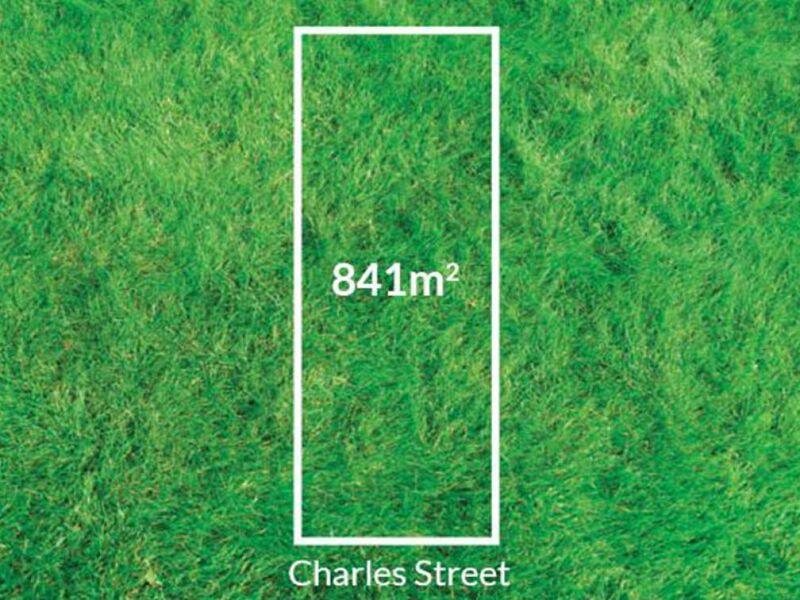 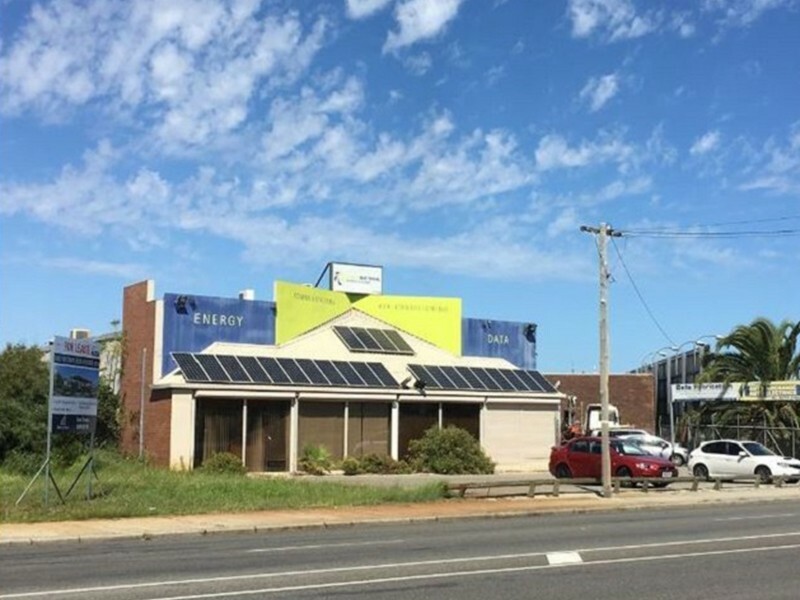 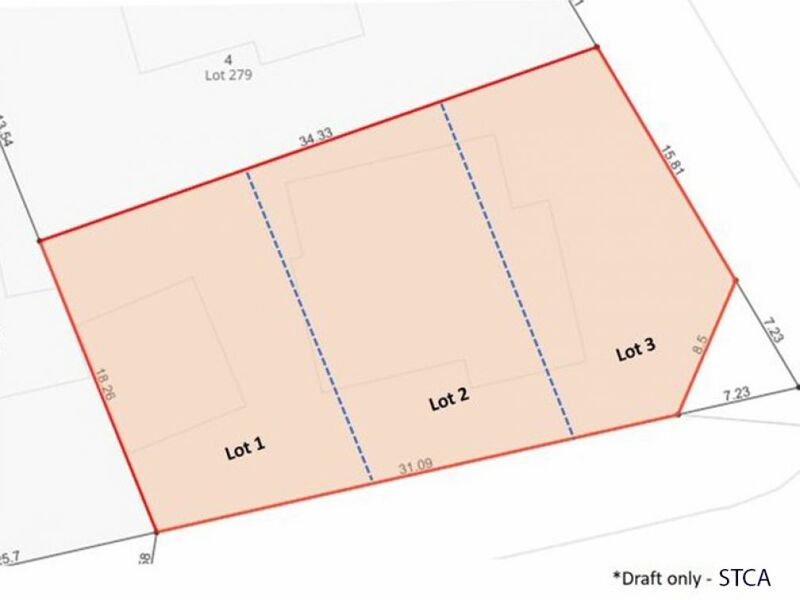 Located approximately 8km north east of Perth CBD with potential for Mixed Use Redevelopment of up to 16 storeys STCA. 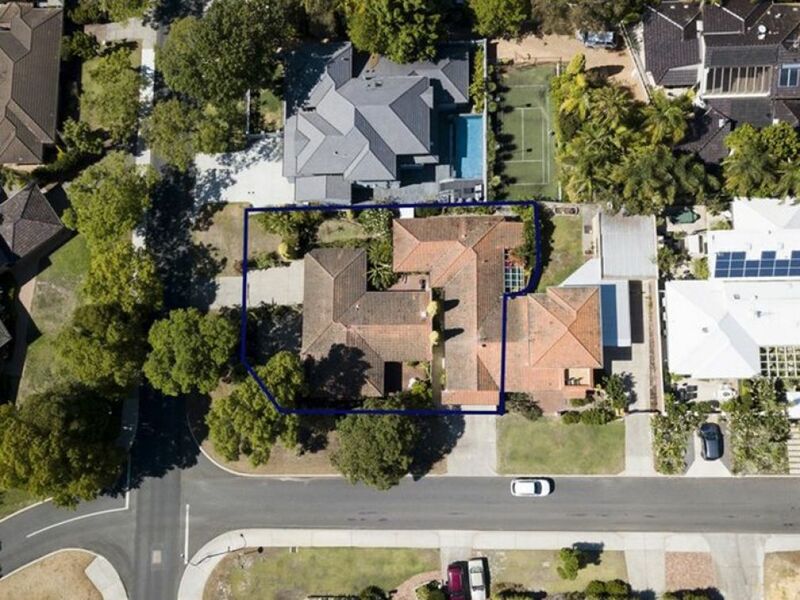 Located opposite Haynes Shopping Centre with easy access to major freeway links. 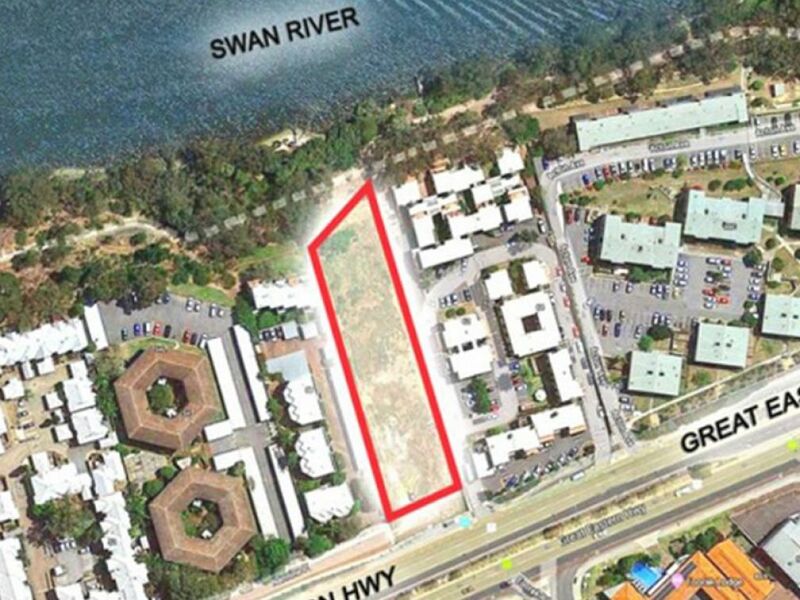 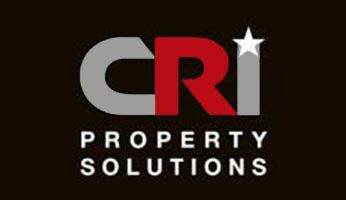 Sale by Negotiation: $320,000 plus GST onward or take the whole site with 6 units!